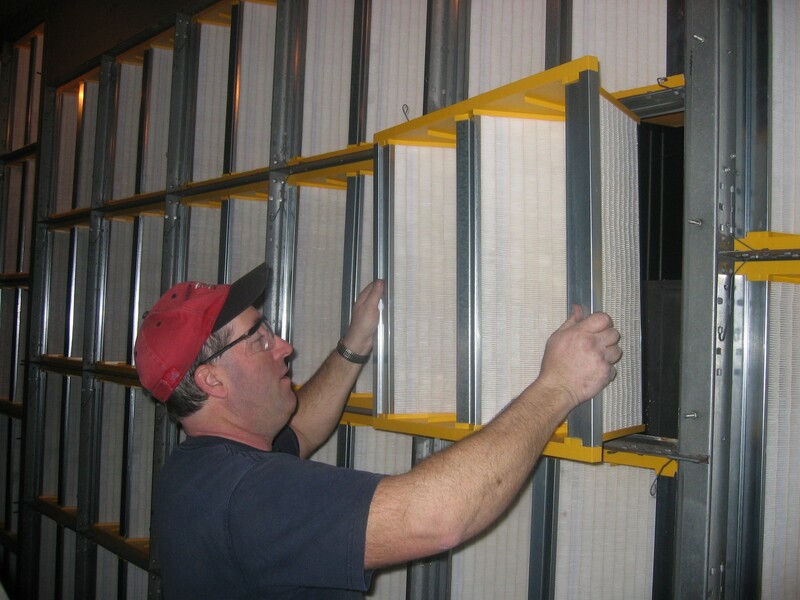 Our filter service technicians have over 100 years of combined filter service experience. 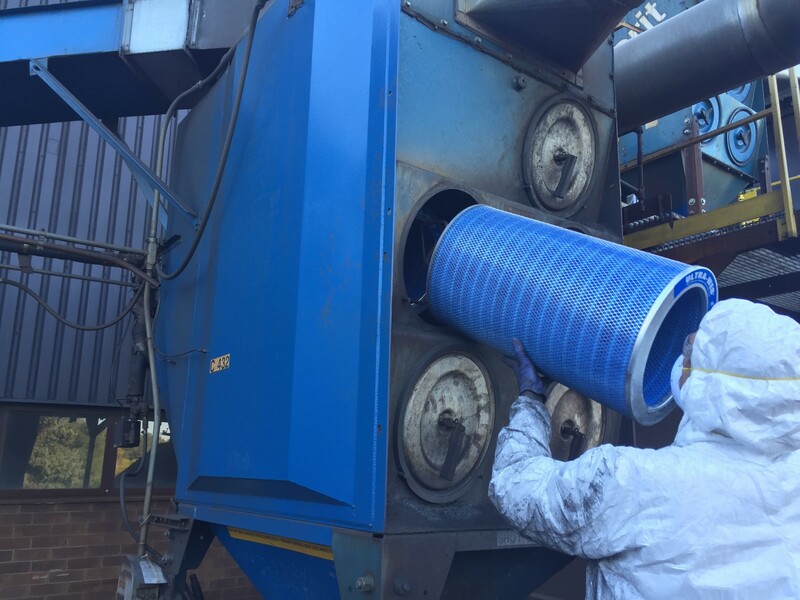 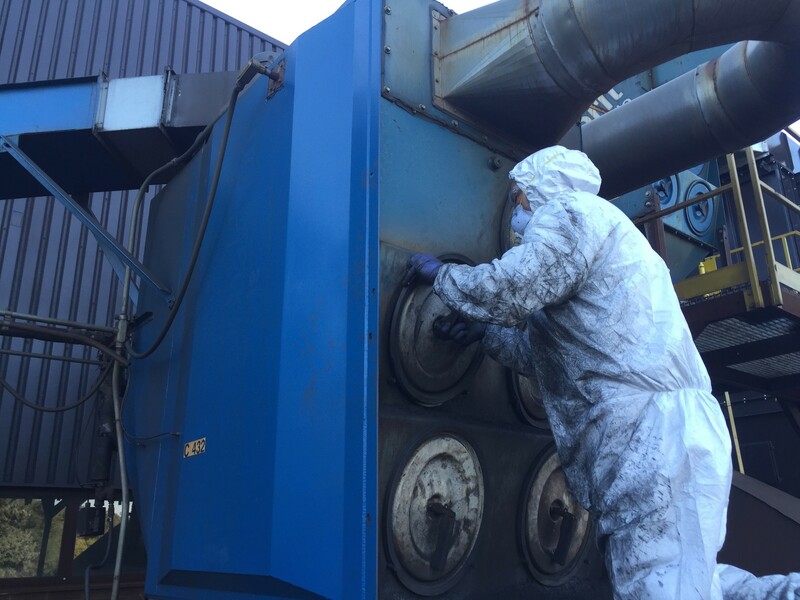 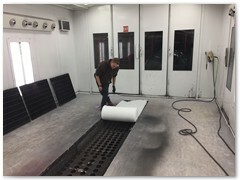 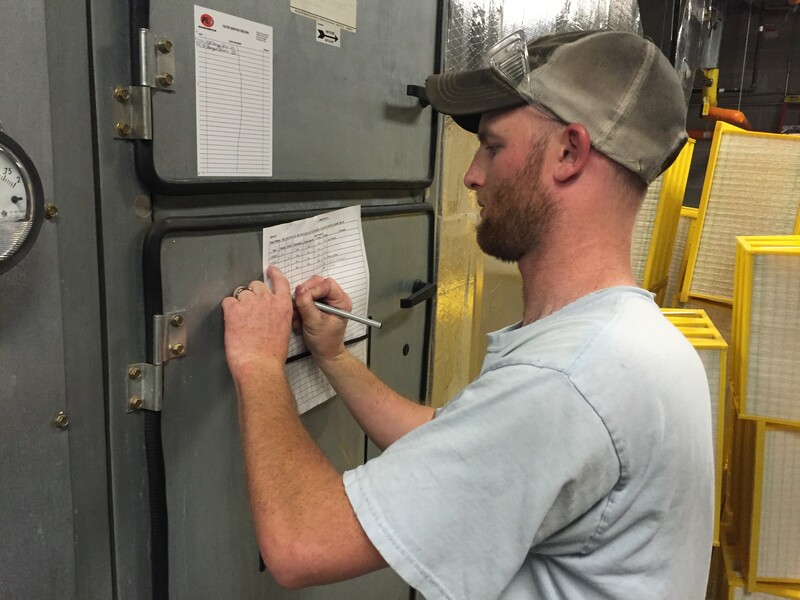 Whether you need filters changed twice a year, or twice a week, we have the experience to handle any schedule your company requires. 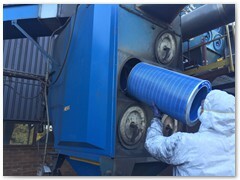 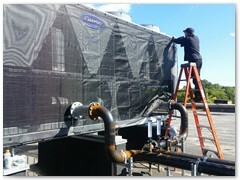 Our service schedule is done a year in advance, so your filters will be changed on time …… EVERY TIME! 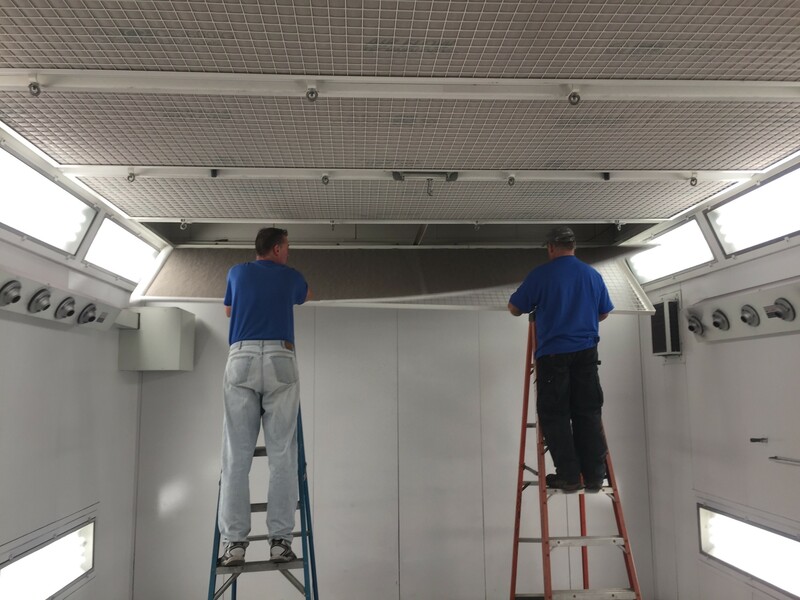 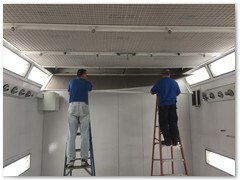 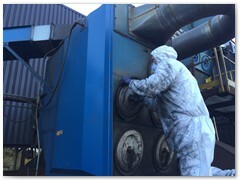 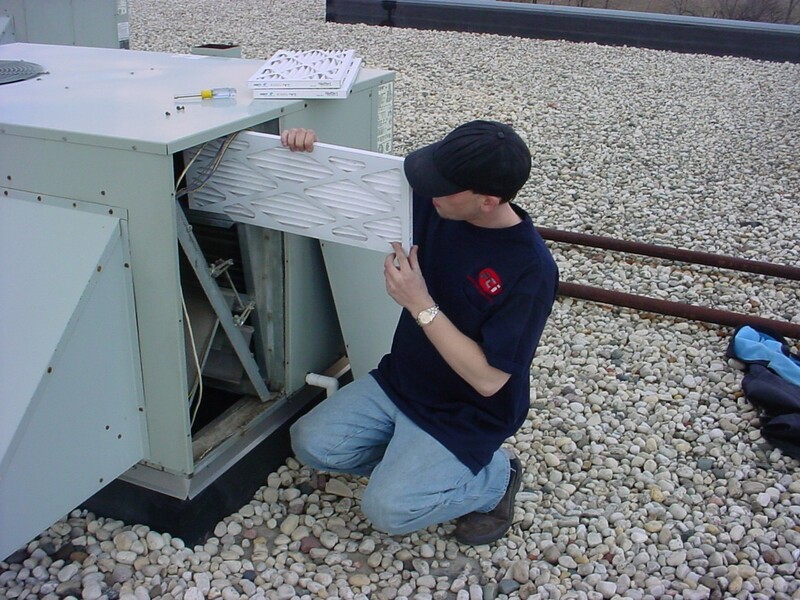 Our service technicians are experienced in all types of air handling equipment and all types of facilities. 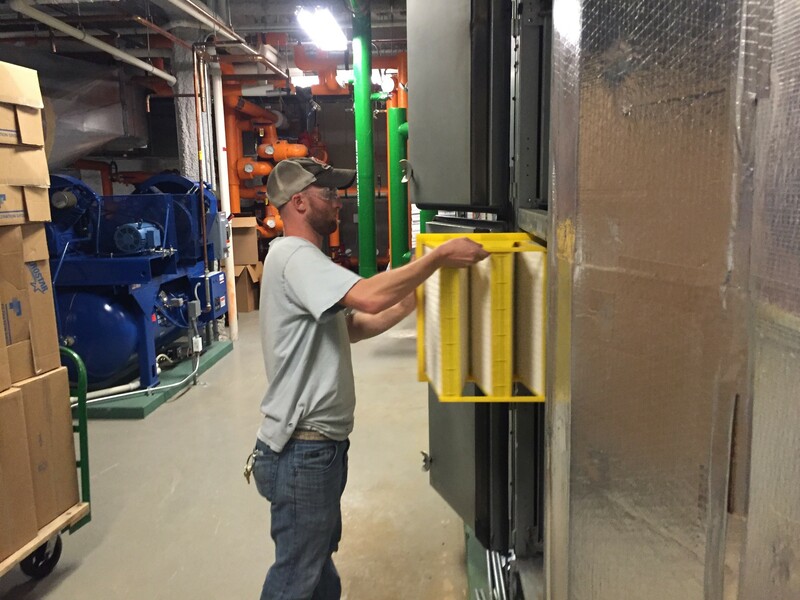 From hospitals to manufacturing plants, and everything in between, our service technicians can handle your filter service. 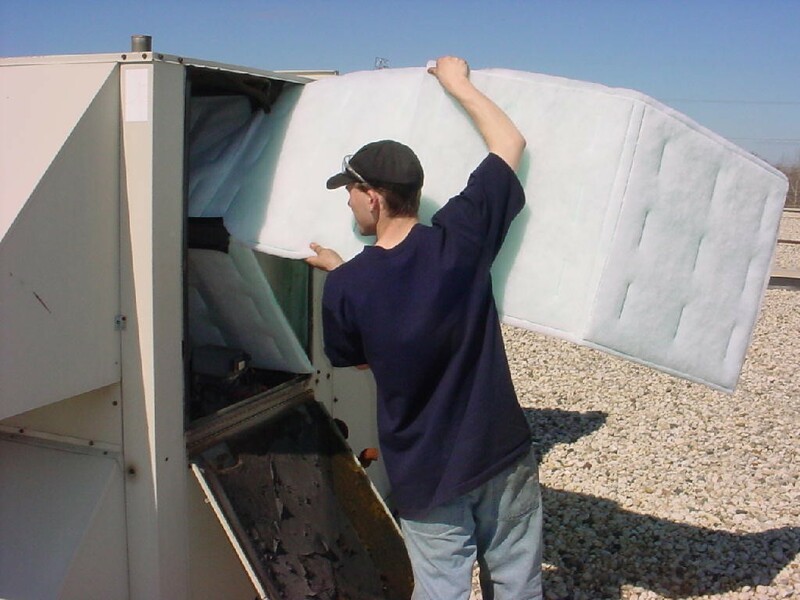 Having FCI change your filters can actually SAVE you money. 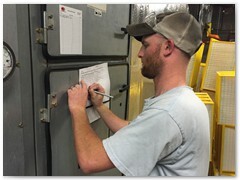 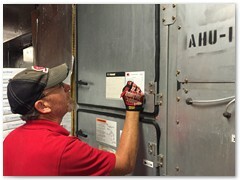 Have FCI change your filters and your maintenance personnel can concentrate on more important maintenance needs. 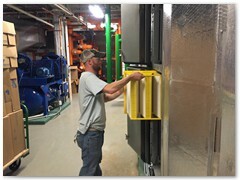 Once you have us start servicing your filters, you no longer have to worry about ordering and stocking filters. 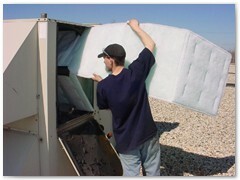 We bring what we need to change your filters. 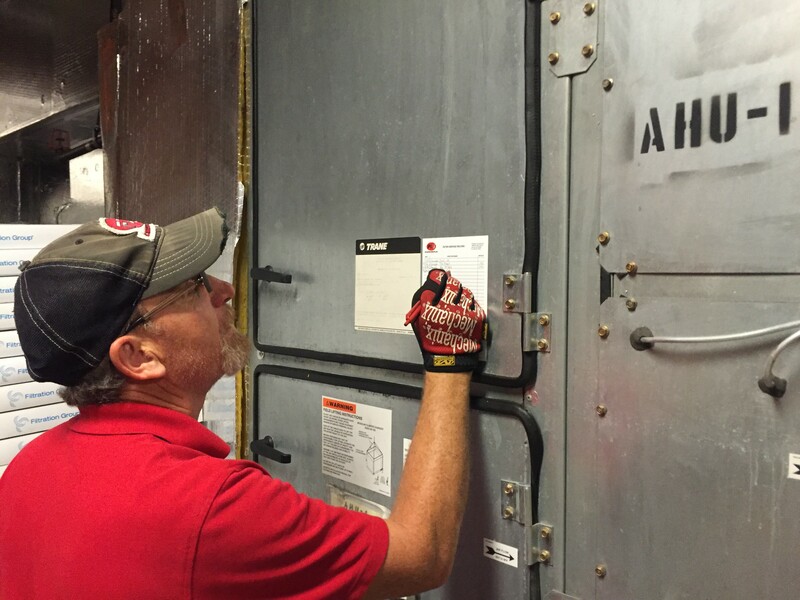 Your equipment will run better and last longer. 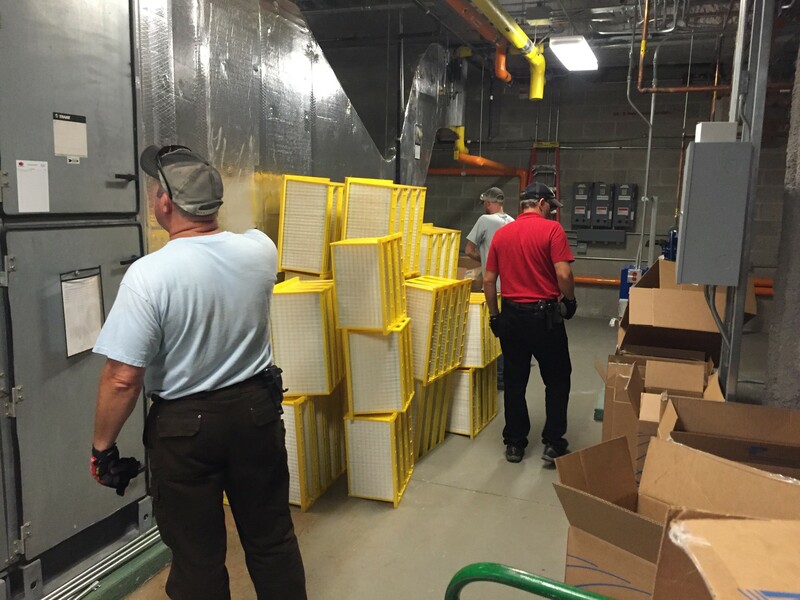 And your supply air will be cleaner, resulting in less cleaning and happier employees. 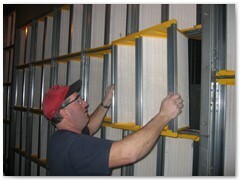 We are the only filter distributor in Wisconsin with our own fleet of delivery and service vehicles. With regularly scheduled deliveries to the entire state, you can rest assured that your filters will arrive on time and without damage. 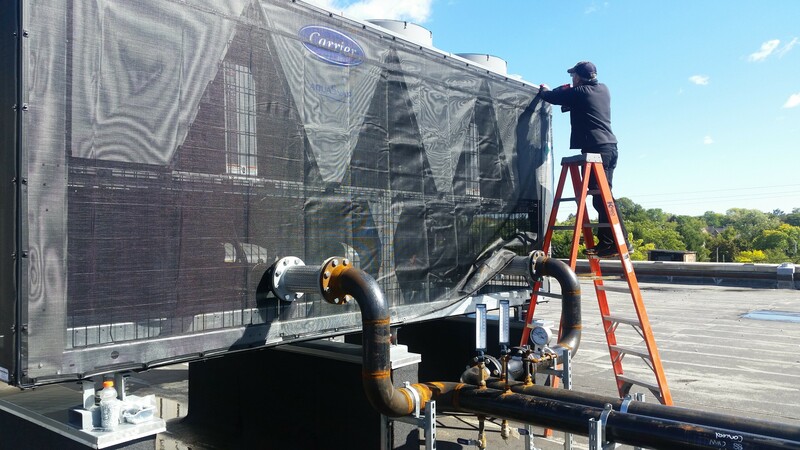 We also have strategic partnerships in place with freight companies that will insure low cost, damage-free, on-time deliveries when needed.